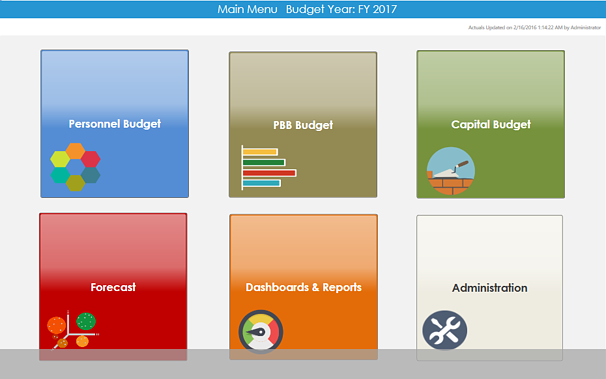 Many government organizations invest in enterprise resource planning (ERP) tools to improve back office operations. However, handling key managerial processes such as budgeting, planning, reporting, and analysis manually can disconnect them from the overall enterprise, leading to inaccuracies, inefficiencies, and errors. Budgets are often established and then quickly forgotten. But monitoring performance and measuring adherence to performance goals is key to the health of any organization. 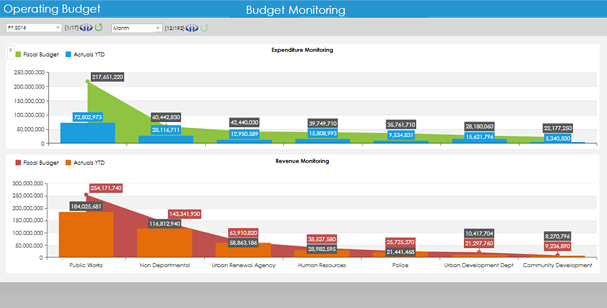 Neubrain’s All-in-one Budgeting and Performance Management software solution connects your performance information sources together, providing a complete view of how your organization is doing and projecting where it needs to be for the future.